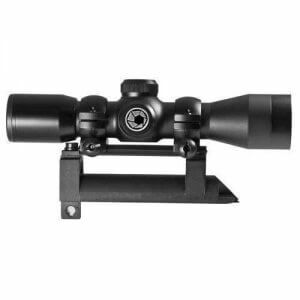 25mm Red Dot, (30mm Tube) with Weaver style Rings & Extension Tube, Ultra-fast target acquisition, pinpoint accuracy and wide field of view, ideal for handguns, rimfire rifles, shotguns, pistols, blackpowders and crossbows. 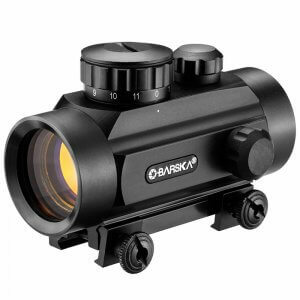 Finger adjustable rheostat, anti-reflective coating, and integrated mount for optimum performance, unlimited eye relief and multi-coated optics. 1 year limited Red Dot Warranty. 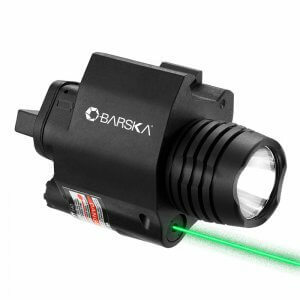 Ultra-fast target acquisition, pinpoint accuracy and wide field of view make this Red Dot ideal for handguns, rimfire rifles, shotguns, pistols, blackpowders and crossbows. Finger adjustable rheostat for variable reticle brightness control, anti-reflective coating, and integrated mount for optimum performance. Wide field of view, unlimited eye relief and multi-coated optics. 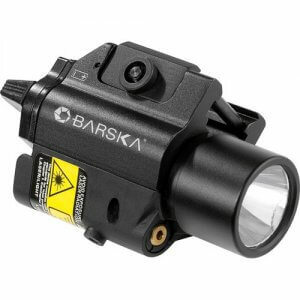 Red Dot scopes are protected by a 1 year limited Red Dot Warranty. Includes extension tube and rings. 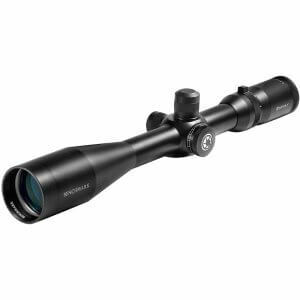 Impressively solid with great value optics. Very accurate and sighted in easily on my Ruger 10/22. The only issue I found is that I forget to turn it off 3 out of 5 times, which is more user error than the product itself.